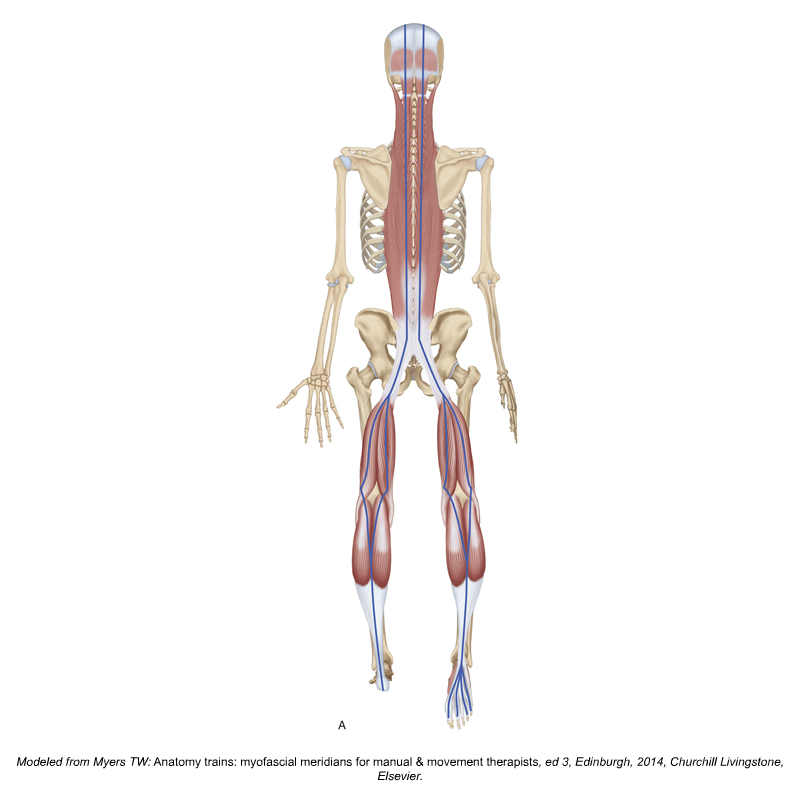 Strain transmission along myofascial meridians might explain referred pain and offer a rationale for the development of more body-wide holistic approaches. 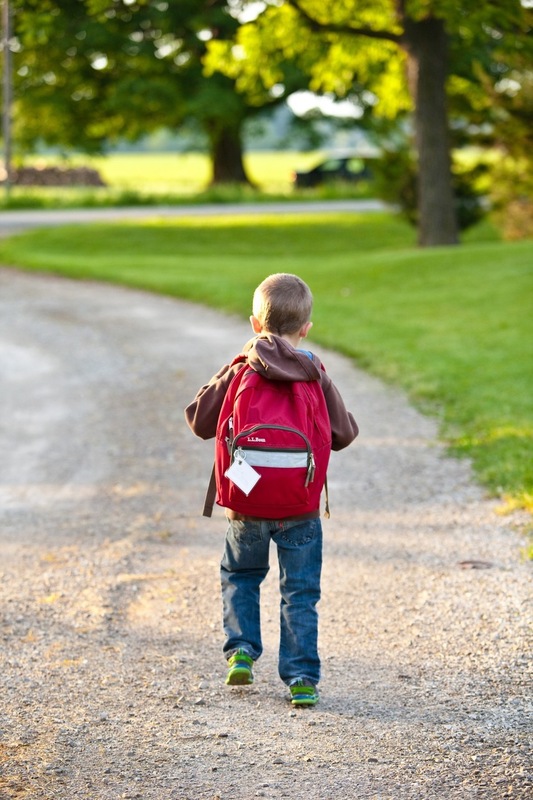 Does Carrying a Backpack Cause Back Pain in Adolescents? And perhaps the biggest problem I have with this study about backpacks and adolescent back pain is that an overuse syndrome usually does NOT cause pain in the early stages. When the body is physically stressed by something like carrying a backpack, it often requires many years before the overuse results in pain.